There is nothing like chocolate to satisfy a sweet tooth, or cheer you up after a bad day. But eating chocolate does make you thirsty – why? Simply the combination of the sugar contained therein, plus the strength of the chocolate consumed, with dark chocolate creating the most thirst, and the most dehydration. So next time you reach for the chocolate box, make sure you have plenty of water at hand! It’s National Chocolate Week, so we guess that gives you a reason to sample the best chocolates you can, whether it is soft and creamy, rich and dark (better for heart health but not for hydration! ), or some indulgent nutty truffles. 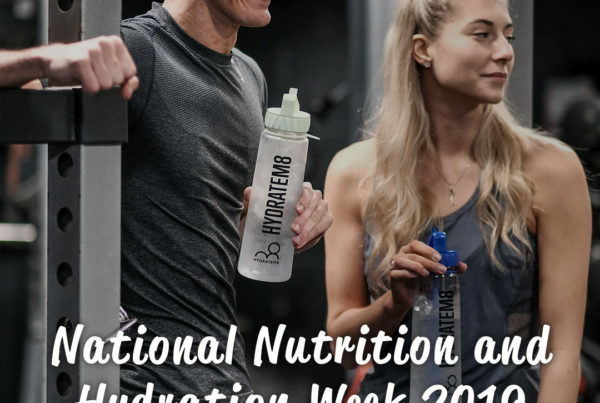 National Chocolate Week culminates in a huge chocoholic exhibition at Olympia, London, from 14th-16th October, where you can be tempted by everything from cookies to fondants, truffles, brownies and fudge – you name it – you taste it! Unfortunately, chocolate has a large dehydration factor on the body, which starts in the mouth with the cloying, sticky effect on your tongue and throat. If you think about it, after a few mouthfuls of your favourite bar, it becomes a little harder for your throat mechanism to actually work which in turn, creates thirst. Once swallowed, the sugar in those delicious mouthfuls is not the type of sugar that the body needs. 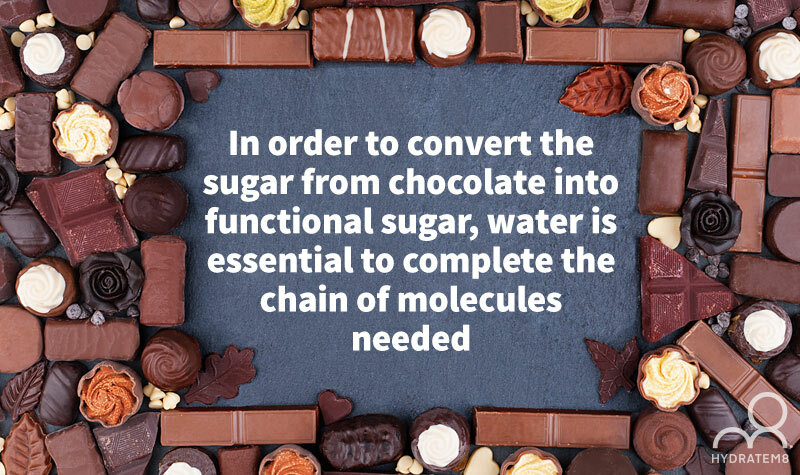 In order to convert the sugar into functional sugar, water is essential to complete the chain of molecules needed. Hence, your body is working hard on conversion, using up a great deal of water, so the resultant effect is one of thirst. 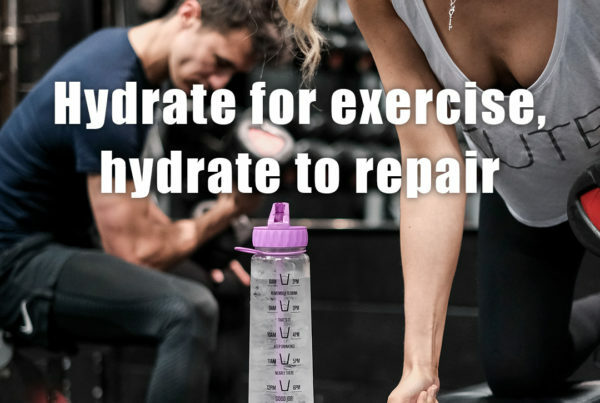 But don’t let that put you off, as long as you REALLY hydrate whilst eating your favourite choccie delight, all will be fine (not forgetting the calories!). A word of warning – white chocolate, whilst not containing cocoa solids, is mainly cream and unhealthy fats along with an emulsifier called lethicin – and not a great deal else unless vanilla is used as a flavouring. Eating white chocolate can cause a never ending thirst train, as it can irritate your gastric juices, which in turn will send messages to your brain craving water! It is a no-win on this particular fancy. Remember as well, that chocolate is a diuretic and will cause you more frequent visits to the ‘ladies room’ (or gents). 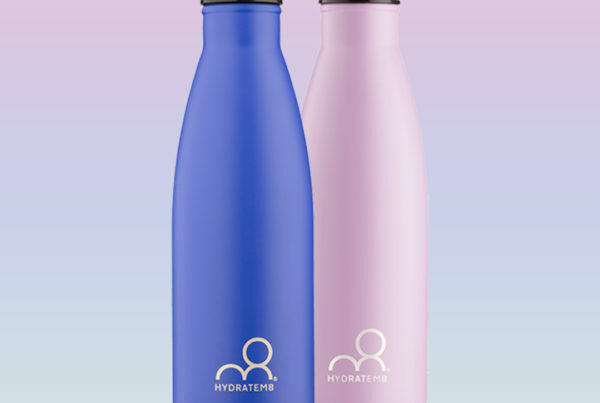 The vicious cycle begins again – the more you visit, the more you need to replace the lost water element. We don’t wish to be killjoys, so do visit the wonderful chocolate extravaganza and indulge. 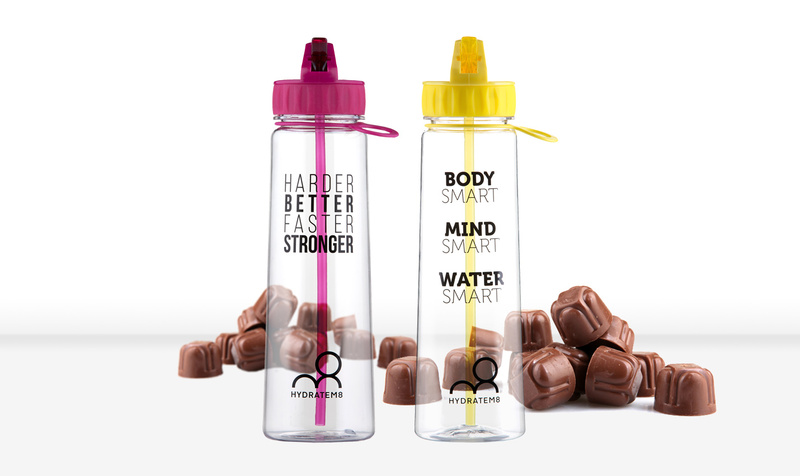 Fill up some Hydrate8M bottles to have in your bag, along with the multitude of chocolate goodies that you will collect on the way round. You will need water on your train or car journey home.